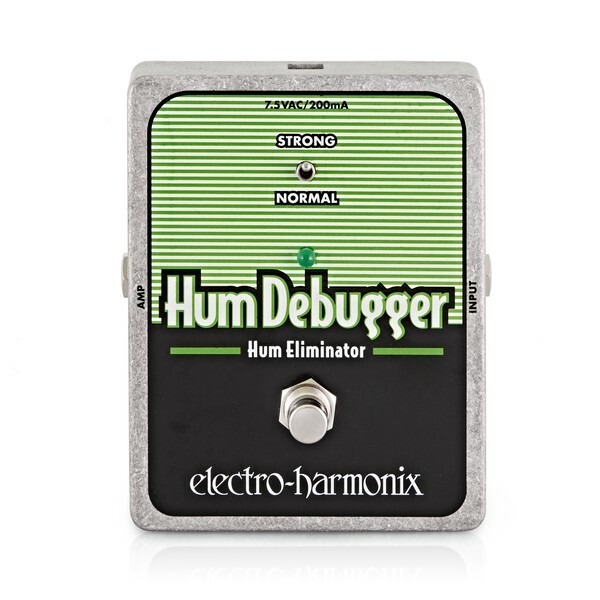 A humdinger of a pedal, the Hum Debugger eliminates the unwanted noise from your guitar's signal coils. 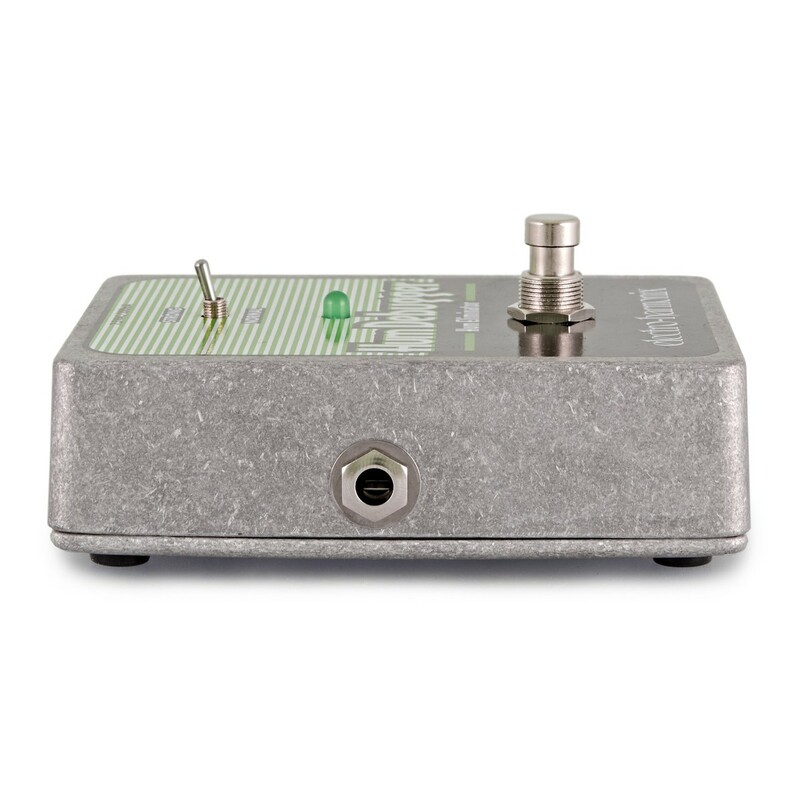 Controlled with a simple on and off switch, but backed up by a toggle to switch between normal and strong settings depending on how much signal chain hum you have, this is a simple but essential effects pedal. 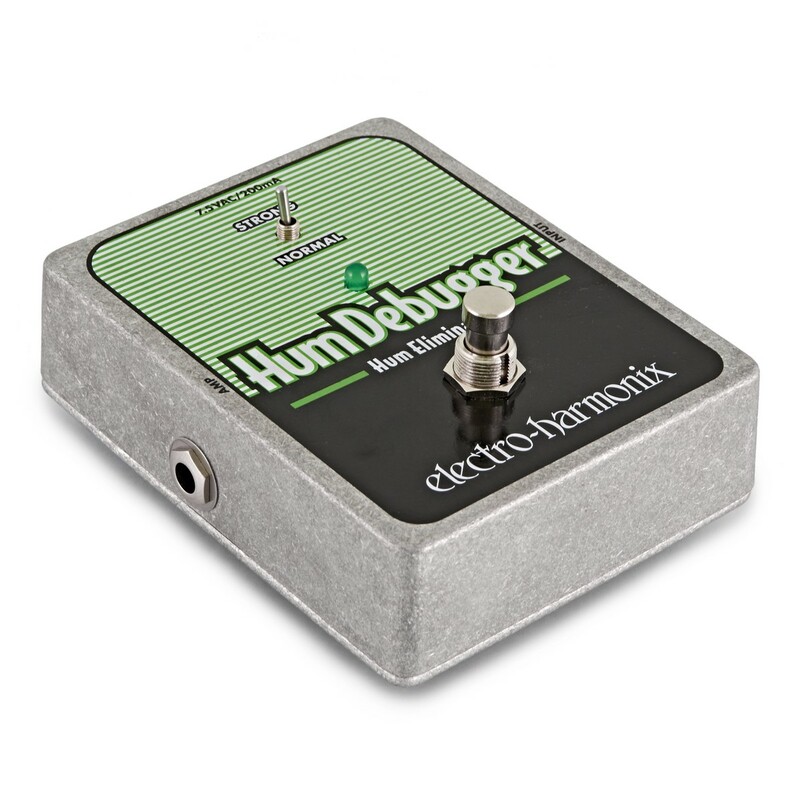 The Hum Debugger is not a noise gate or a noise supressor, real Electro Harmonix magic has come into play to turn that annoying hum into deadly silence. 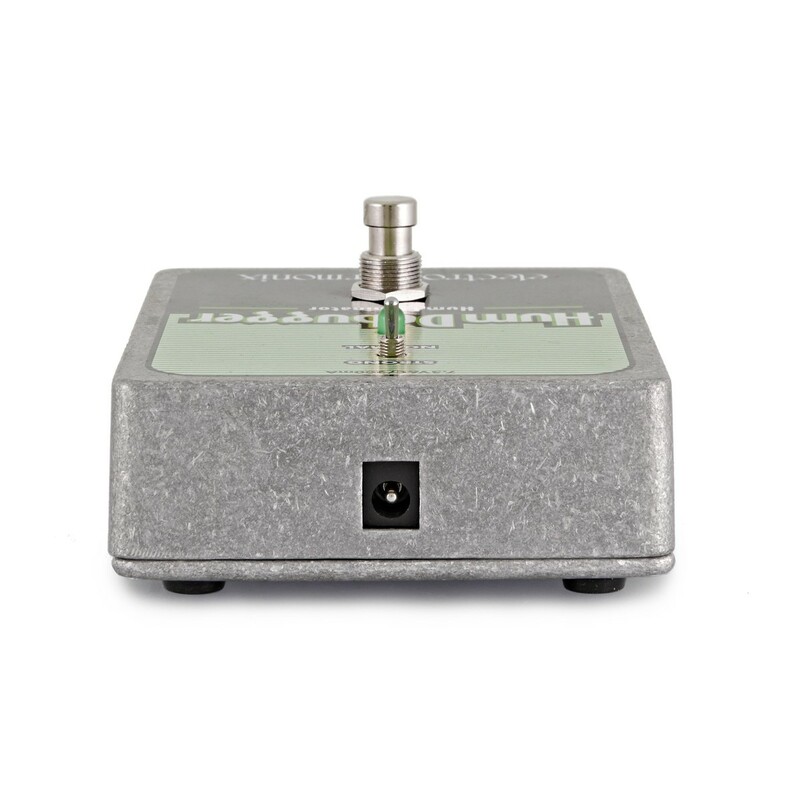 It works on any audio source. For further information about this pedal, please download this instructional PDF file.